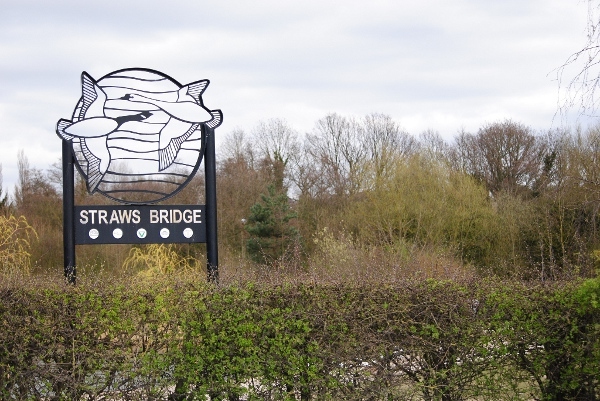 Straws bridge is on the border of Ilkeston and West Hallam in the county of Derbyshire, England. 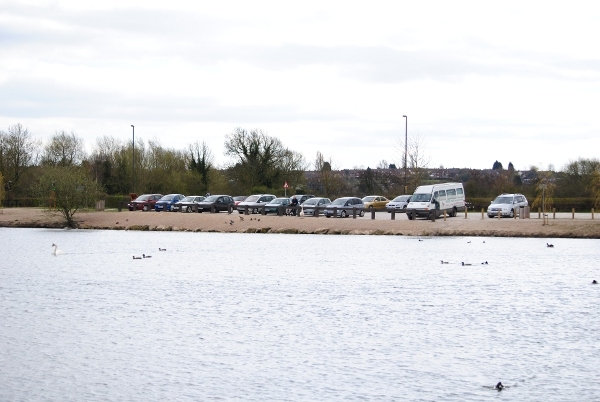 It is a beautiful nature reserve comprising 3 lakes and has picnic tables and a free car park. It is an ideal place for a free family day out where you can feed the ducks, spot flora and fauna, go on countryside walks and bike rides.